I seriously can not believe how fast January went! 2012 seems like ages ago. However, I can believe that my new years resolution not to buy books didn’t see this side of January – what can I say? I am a book-a-holic! 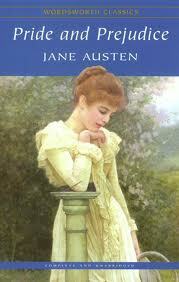 Pride and Prejudice by Jane Austen – So I have two reading goals for 13′. 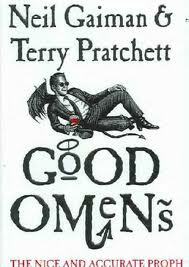 One to listen to twelve audiobooks a year, and two to read 12 classics. Now, I am about a quarter way through P & P, but every time I go back to my ipad it has gone back to the beginning (is this normal? enlighten me audioheads!) and because of this I feel like I just cant get into it fully. However, I am enjoying Joanna Lumley’s AMAZING narration. So P & P will continue onto Febs TBR list. As I mentioned before, my book ban crashed and burned this month, and after seeing the movie poster for Beautiful Creatures everyday at Uni, I succumbed to the books charms. It was amazing. Expect a book and movie review soon. 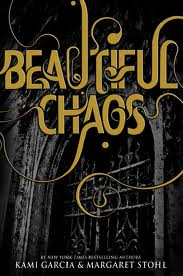 I also got my hands on Beautiful Darkness which I also devoured, and the final two books are winging their way to me as I type! I came across Claire Legrand on twitter, and I have literally been stalking her blog ever since! 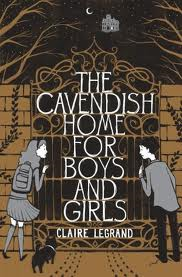 Her website has the first chapter up of Cavendish and it was one of the best opening chapters I’ve read. 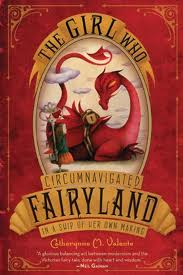 I am so excited to read this middle grade dark fantasy , doesn’t it sound so good and terrifying! Not only that, but Claire is incredibly funny and full of great advice for aspiring authors! 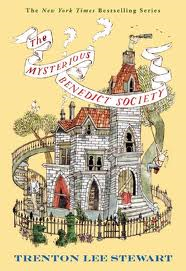 I also picked up The Mysterious Benedict Society, another MG book which I have wanted to read for ages, and just never got round to it! How could I not? This series is just so addictive and I cannot wait to read the third in the series! I’m already missing Ethan and Lena! I hope you’ve enjoyed my Feb TBR list! I hope you’ve all had a great start to 2013! Previous Post Top Ten Tuesday: the top ten most frustrating characters ever! The Mysterious Benedict Society is a very good series — my husband enjoyed it more than I did since I’m not as much of a fan of Middle Grade books, but if you do like that genre, they really are excellent. And the movie trailers are really making me want to read Beautiful Creatures! I really enjoyed The Mysterious Benedict Society, I hope you do too! 🙂 Happy reading! Ooo The Mysterious Benedict Society. I’ve had the trilogy for a while but haven’t read it yet. Will be looking out for your review!